Following the methodical DMAIC (Define-Measure-Analyze-Improve-Control) roadmap, you will learn to determine problems and inadequacies, to collect and analyze performance information, identify the underlying cause of the problems and introduce new procedures to improve the processes. 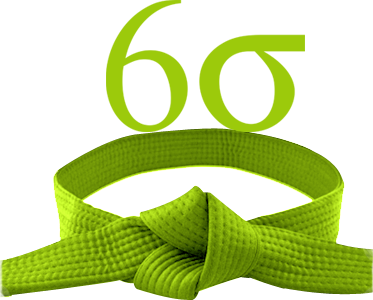 The Hong Kong's best Lean Six Sigma Green Belt Training courses run by LSS experts are available Hong Kong wide. 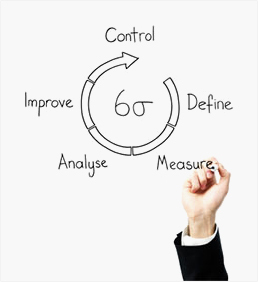 This Lean Six Sigma Green Belt Certification Training course can be delivered at your premises by one of our expert local or international trainers or live online using our HIVE technology.